‘Stop blaming D’banj wife’ – that’s the call that you can hear from the famous fashion designer and superstar Lawani. She started the campaign to stop her fans from criticizing the famous parents for the death of their child. It’s the tragedy for them also, and Lawani demands the community to cease these negative vibes. Let’s take a look at what happened! According to the Punch, the Nigerian police visited the Afrobeats star on Monday. It was necessary to make the formal report about the incident with their son, Daniel Oyebanjo. The couple lost their only son on June 24th. He fell into the swimming pool and drowned. Daniel was only one-year when the incident happened. The Commissioner of the Police reported the incident to the press and he also provided the information that the local police had already sent their condolences to the family. It’s a real tragedy for them. The people who followed the Instagram of the stars were divided into two categories. The first category showed their condolences to the couple. At the same time, there were some people who expressed their dissatisfaction with the subject. This group of people blamed the parents that they were careless about their only child and that can be the reason for the incident. D’banj son is dead, and there is nothing that can be done about it. The couple wants to mourn their only child, and it’s natural. 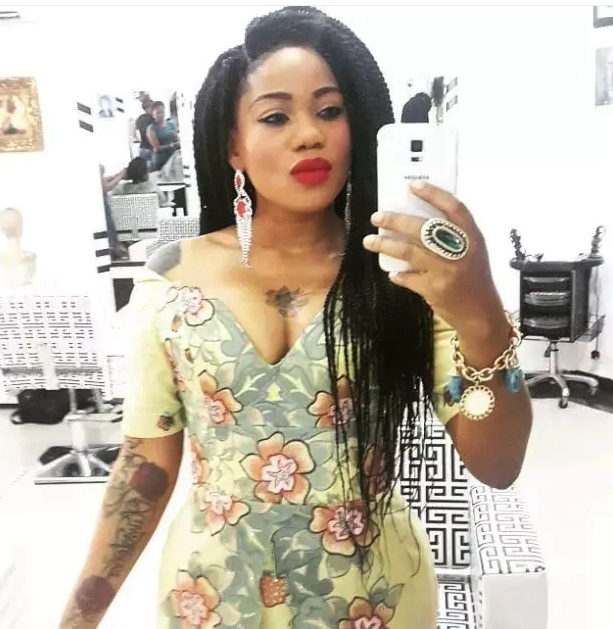 The famous entrepreneur, Toyin Lawani, protests against these accusations. Toyin shared a post on her Instagram page where she asked people so that they would leave Lineo (D’Banj wife) alone. According to her post, the critics should stop the hateful words because D’ banj son’s death. It’s a real tragedy, and nobody wanted that. She also described a story with her own son – Tenor. He also almost drowned in the pool despite being under the watch of the nanny. Toyin also expressed her irritation about the social media response towards this accident. She once again noted that this situation is not the reason to be hateful, but to support the family which just has lost their only child. Toyin also blamed the critics for their harsh words. She is afraid that the mother of this child may hurt herself after reading all these negative comments about her. It’s not a surprise. There were a lot of cases when people hurt themselves due to the negative comments on the internet. If you want to know more about this Toyin Lawani, then we recomend to read the story about Toyin Lawani first husband! D’banj and son were very close to each other. It’s a real tragedy that the first child of this famous couple passed away. Nevertheless, negative comments from the social media are not exactly helpful. Toyin is right. The couple will need time to mourn their only child. After that, they will provide the detailed analysis about what happened in their house and what is the main reason that their son is dead. Nigerians may have right to be angry about the incident. However, right now, it’s better to be compassionate about what happened. May God be with these parents who’s just lost their only treasure! 0 Response to "D’Banj wife: is she guilty of their son’s death? (See New Details)"